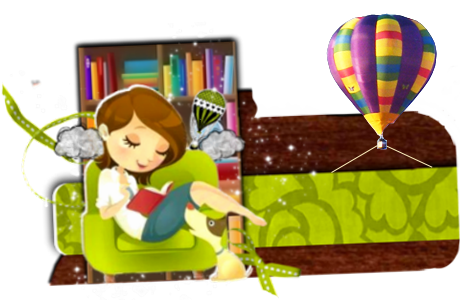 This is going to be where I update my reading challenges for the whole year. Instead of making monthly updates, I'll periodically update this page instead. 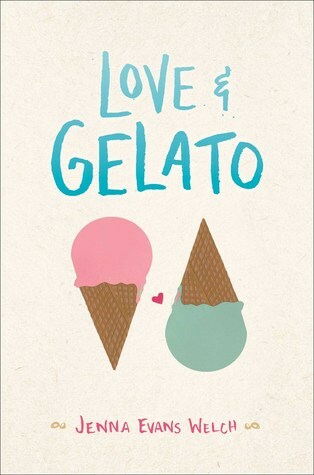 Just makes it easier for me and for you as the reader. Anyway, this year I plan on participating in several challenges, in 2018 I actually completed almost all of the challenges I set out to complete. There was only one that I didn't finish, YAY me, that's never happened before. Anyway, below is the list of my challenges and where I'll be updating my list for each. This year I'm going to leave my goal as the same as 2018, I had it at 60 and that's where I'm going to leave it. Takes the pressure away. 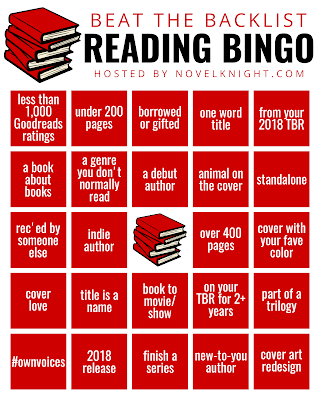 I read way more than that in 2018 and I probably will again this year, but like I said no pressure! 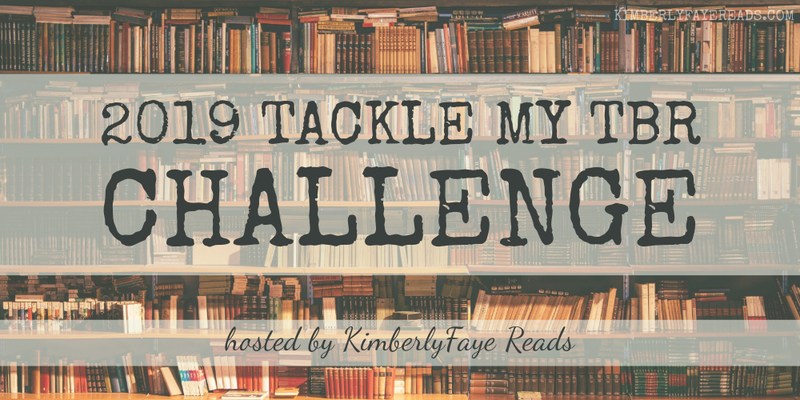 The next challenge I am participating in is the 2019 Tackle My TBR Challenge. 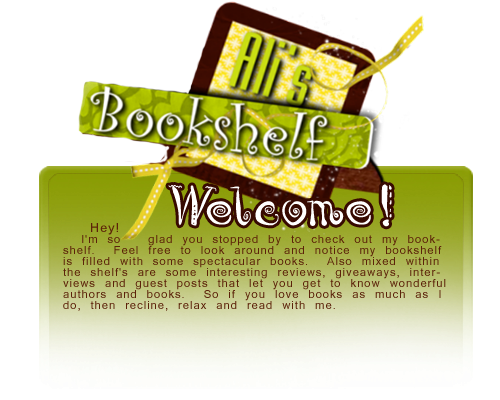 I have a huge TBR list, like seriously HUGE! Anyway, I want to start to really work on reading the books I own. So this is one of two challenges where I'm going to be working on that goal. 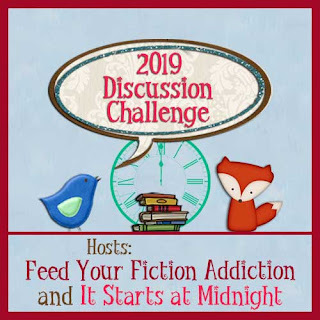 My goal for this challenge is: 13 books. 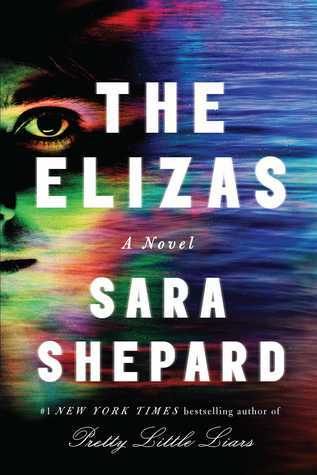 I also have a ton of Audiobooks that I really want to get through. So I jumped at the chance to participate in this challenge as well. I've tried this one a few times, but let's give it try again! 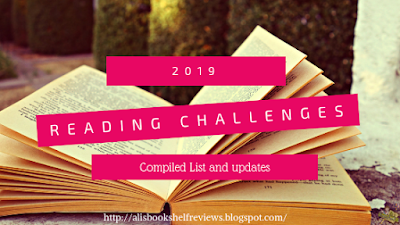 Another challenge that I'll be working on through out 2019 is the Beat the Backlist challenge. 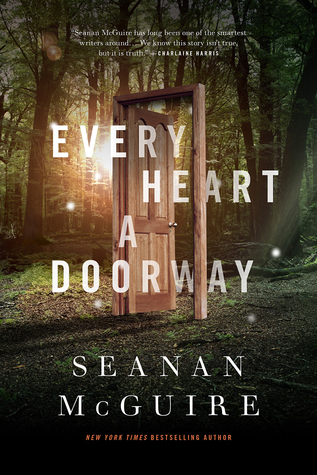 Another challenge to help with that backlist I have piled up. 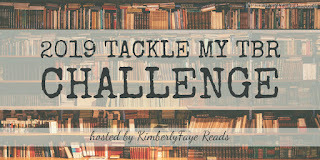 My goal for this challenge: 20 books! 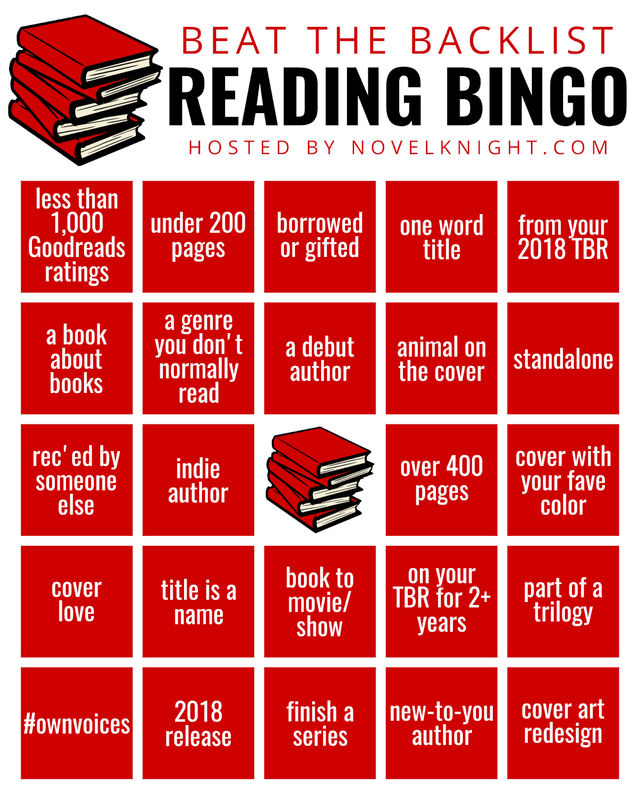 There is also a Bingo challenge with this one and here is the card I'll be using. I'll mark these off as I go! I participating in this challenge last year and loved every minute of it. Actually I think I set my goal way too little last year and think I'll up it this year. Alright that's it for this year! Every month or so I'll be updating this post so you can keep up with me!